Heat oven to 350 degrees F. Stir together gingersnap cookie crumbs and butter. 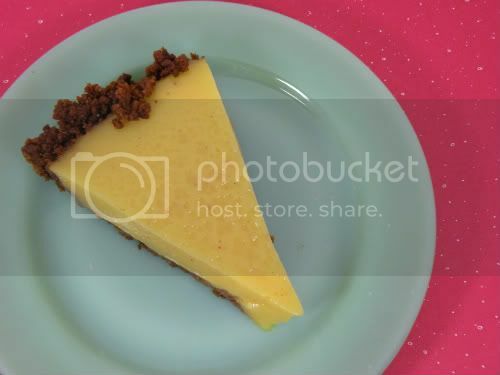 Mix well and press firmly & evenly into bottom and up sides of a 9″ pie plate. Bake for 10 minutes, then let cool before filling. Cook pudding mix using eggnog and skim milk. Stir in whiskey and nutmeg, then pour into crust. Cover surface and chill for several hours before serving. 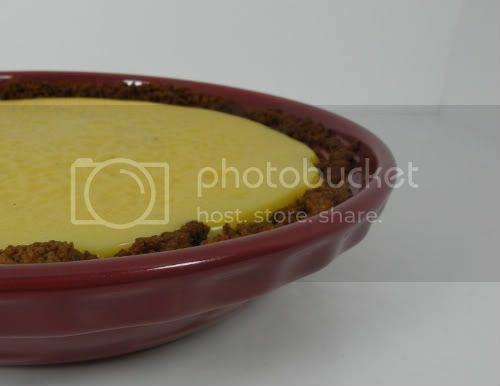 My brother like pie very much and he always try different taste of pie.I will make this pie for him for this New Year celebration.Thank you very much for this new recipe of ‘Whiskey Eggnog Pie with Gingersnap Crust’. Oh yummy! I don’t even like eggnog, but put some whiskey in it, and I’m there! Oh man, does this sound perfect! I’ll definitely be giving this a shot next year! 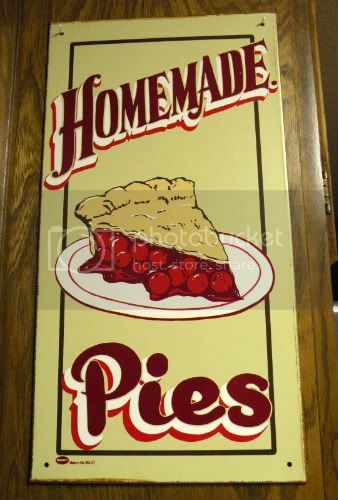 This pie sounds outstanding. Hope you had a wonderful holiday.